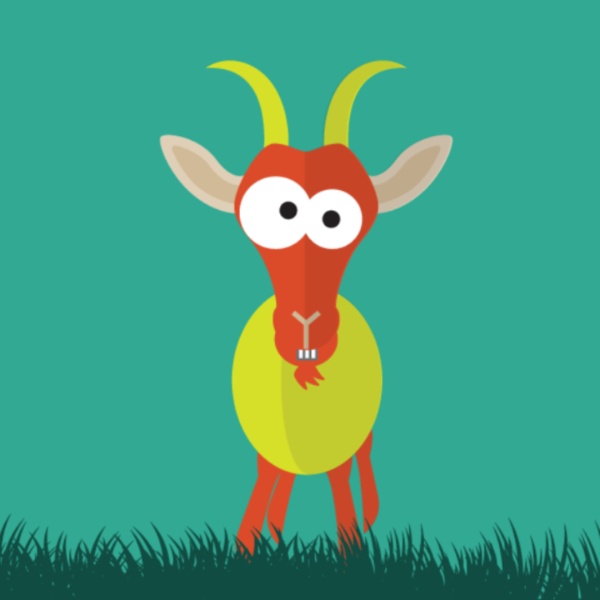 My personal favorite. 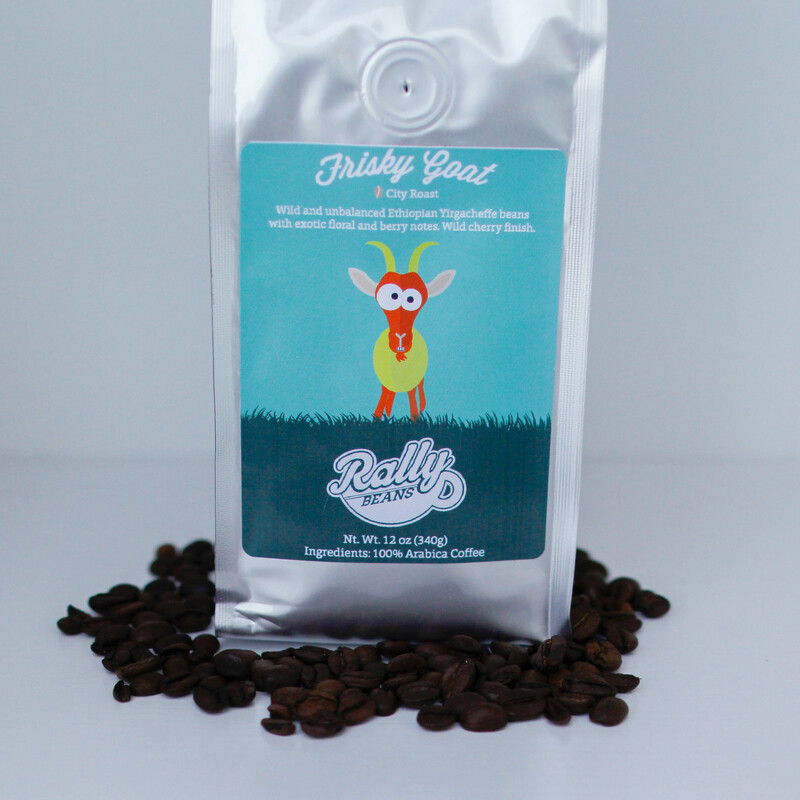 I love this in the morning with a shot of coconut oil! 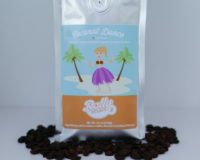 Rally Beans’ Coconut Dance is a luscious brew flavored with toasted coconut and cream. 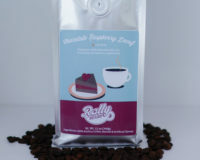 Rally Beans’ Chocolate Raspberry Decaf is a decadent coffee flavored with rich chocolate and luscious raspberries! 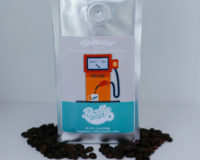 Rally Beans’ Unleaded is a full-flavored brew without the caffeine buzz.